By Xah Lee. Date: 2009-12-24 . Last updated: 2017-12-31 . Logitech Trackman Wheel. First came out in 2001? 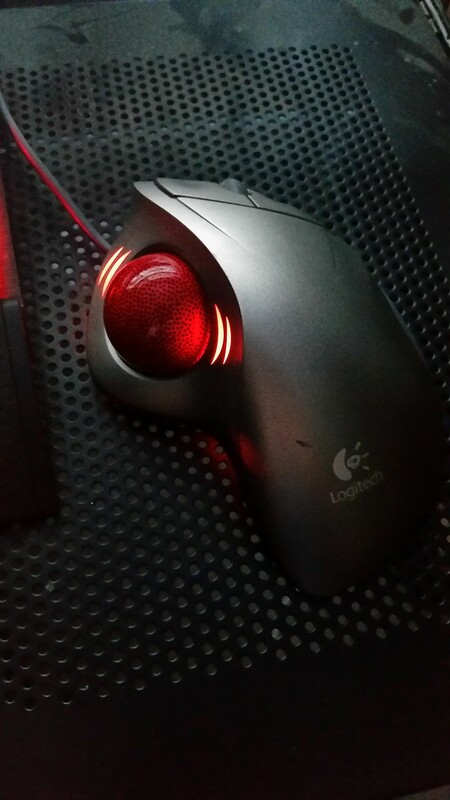 Review of “Logitech Wireless Trackball M570” by jared0x90. Later model has beautiful shark gill shaped LED lights. 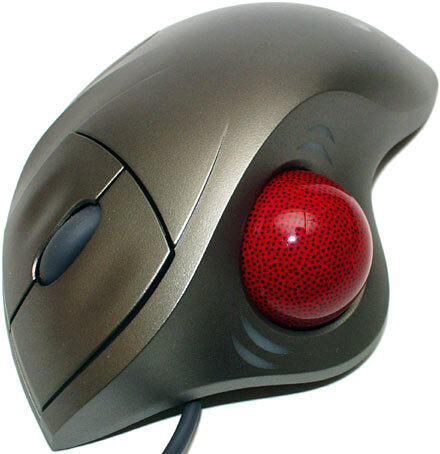 The “Logitech Trackman Wheel Optical” was the most popular. 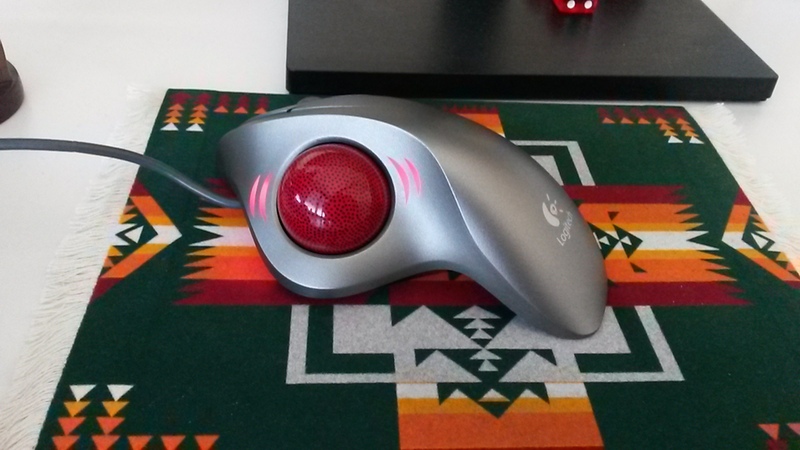 The great thing is that it is well designed for right hand, and has a scroll wheel. However, the ball is small, and for the thumb. 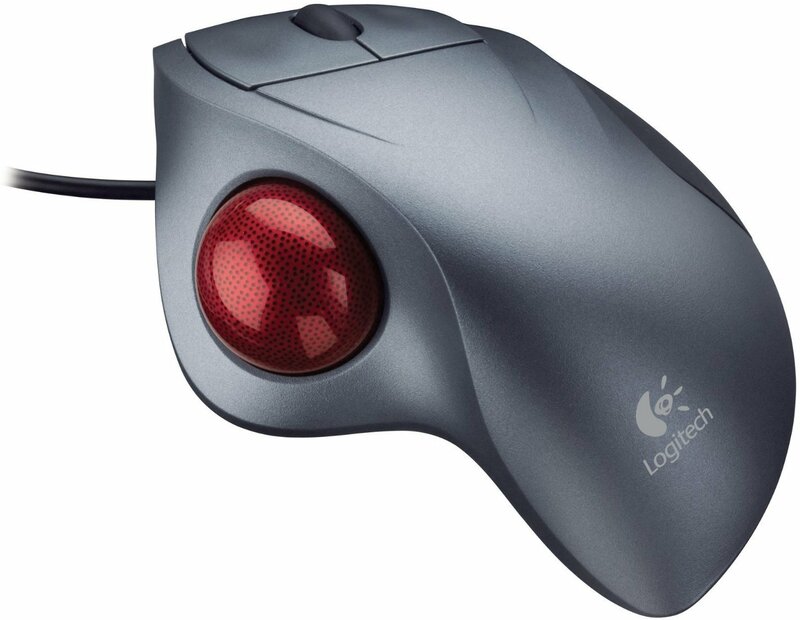 The newer model is Logitech M570.